The most popular of our neutrals, the Classic Low style in Taupe is a stylish espadrille that can take your from running errands to the beach to around town with your friends. 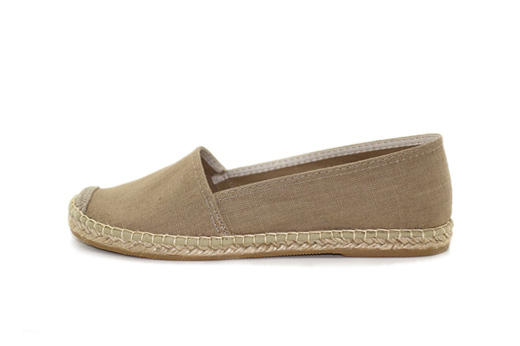 These women's espadrilles have a thinner sole compared to our Classic style. Handcrafted in Spain, Laro Espadrilles are made with the traditional jute lining and have a durable vulcanized rubber sole.